CAM Raleigh presents CAMstellation, an exhibition celebrating artists of all ages in our community. CAMstellation is a non-juried, non-sale exhibition. Artwork will be hung salon-style in CAM’s Main Gallery. 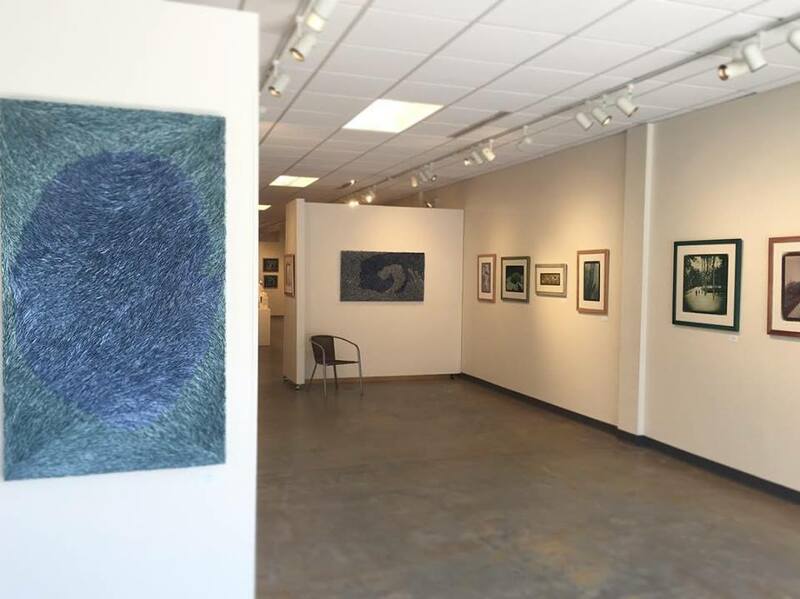 Featured Artists: Alan Dehmer and Jessica Dupuis exhibition at FRANK Gallery, Chapel Hill, NC. Breaking the Mold: Inspired by Innovation exhibition at the Cape Cod Museum of Art. One of four "Juror's Best" awards from Juror: Mim Brooks Fawcett for Side Panel A.